Here's a perspective on why some firms hesitate to export. It certainly comes across far more difficult than it has to be. 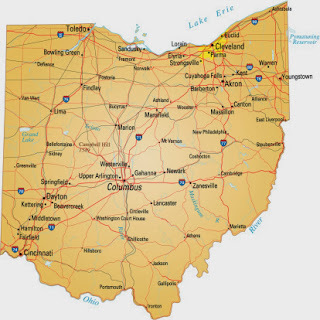 But there are some interesting lessons, tips and resources that can be found if you dig deep within the article, especially if you run a business in Ohio, U.S.A.